Community members are invited to use the eCommunity Facebook group to share ideas on how you are using technology to make your community a better place. If you have figured out a better way to use technology to improve your community’s social, economic and cultural health, post your ideas to the eCommunity. KO staff are going to provide network updates and opportunities. 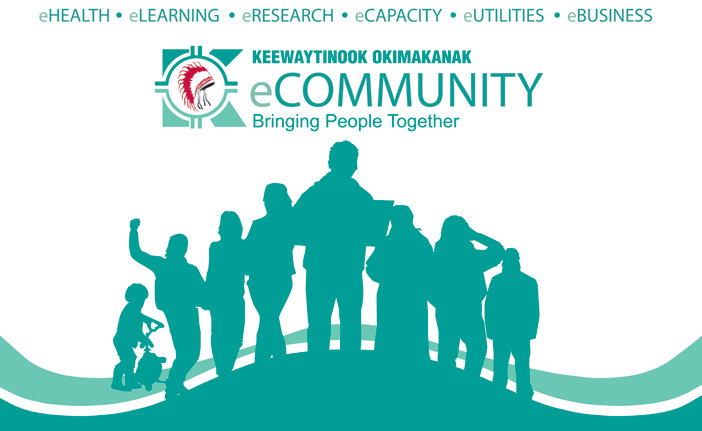 Keewaytinook Okimakanak (KO) and KO-KNET (www.knet.ca) provides support for the eCommunity. Your eCommunity Facebook group is an online place where you can share ideas, stay connected to other people and plan together for the future of your community-owned network. You can post discussions about technology and other services in your community – including cell phones, internet and anything else that happens online. KO staff will provide support through the First Nation Innovation project by sharing network updates and opportunities so that we can continue this journey together. KO eCommunity is bringing people together to learn how to use technology to build strong, healthy communities in which to raise our children and future generations. Your ideas will help all of us use technology to shape the future. The youth are going to decide how technology is used to share the culture with future generations. If you have any questions about your eCommunity Facebook Group, talk to your community technician and eCommunity coordinator. This eCommunity group is for ALL community members and KO staff to share information about what is happening in your First Nation. PLEASE consider inviting ALL your FB friends from your community to join this group so everyone is getting the same information about what is happening at KO and in your community. It would be great to see EVERYONE in your community (youth, elders, parents, leaders ... EVERYONE) as a member of this group. Thanks for your help making this FB group the place to learn about what is happening at KO and in your community. Keewaytinook Okimakanak (KO) and its partner First Nations have witnessed incredible changes since the introduction of the e-community economic and social development model now being endorsed by the Assembly of First Nations (AFN) and Aboriginal Affairs and Northern Development Canada. 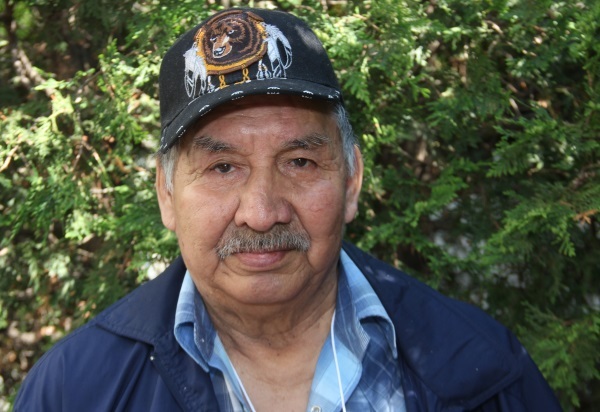 “We were able to get access to the Internet in several First Nations before (we had) telephones,” says Geordi Kakepetum, KO’s chairman.